Straight white male mediocrity wins again. Once again, white male mediocrity is awarded while femme excellence is overlooked. At tonight's Grammy Awards, Ed Sheeran beats out much more deserving artists like Lady Gaga and Kesha in key categories. In the Best Pop Solo performance category, Sheeran was the only man nominated — in any other context this would be something to celebrate, but the Grammys are trash and we can't have nice things. 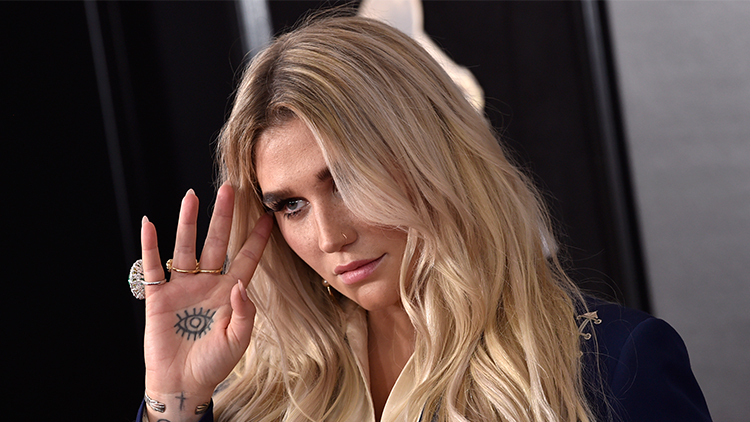 Sheeran's "Shape of You" beat out Lady Gaga's "Million Reasons," Kelly Clarkson's "Love So Soft," Pink's "What About Us" and — most upsetting — Kesha's "Praying." At a time when women in the entertainment industry are finally being heard and valued more than ever before, to hand this award to a mediocre heterosexual white man — who didn't even show up to the ceremony! — is insulting, outrageous and low key toxic. How is a generic pop song that lyrically exploits a woman's body more deserving than Kesha's heroically triumphant battle cry? Kesha was robbed. Grammys...you're cancelled.